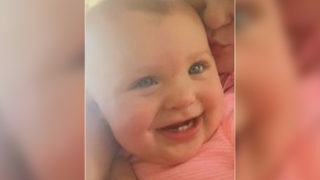 1; The Chesterfield County Sheriff said an eleven-month-old girl whose disappearance caused a brief Amber alarm Tuesday afternoon was found dead in a diaper box and the mother is in custody. Sheriff Jay Brooks said that the child's mother, 19- the one-year-old Brianna Lewis, who had reported a kidnapping, was being held. But Brooks said MPs ransacked the area and found the baby's body a short time later in a plastic bag hidden in a diaper box about 1000 meters from the apartment. Brooks told Channel 9 that Lewis is the prime suspect in this case and he believes she invented the kidnapping story. 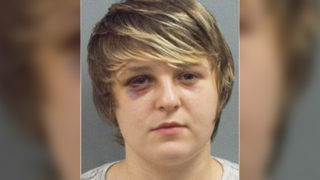 She was charged with submitting a false police report. Further charges are pending. "It could be wrongful body sanitation, maybe not reporting child death, maybe murder, not sure," Brooks said. 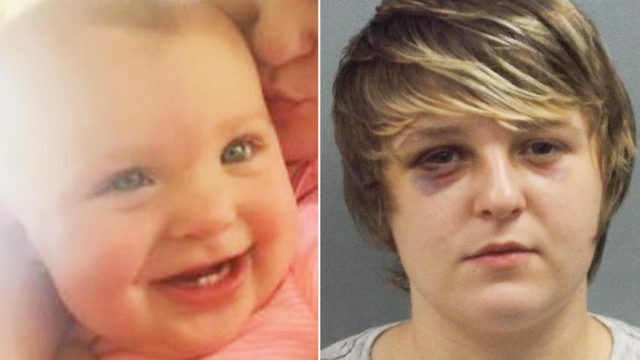 "She has been alone with this child since early morning No one has seen anything, no one has seen anything," Brooks said. Brooks also said that Lewis had recently suffered a car accident and that she received injuries from the kidnapper's attack. Anyone with information is requested to contact the Chesterfield County Sheriff's Office at (843) 623 -2101. The State Law Enforcement Division (SLED) also assists in the investigation.